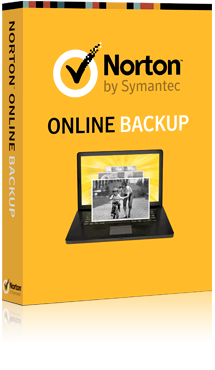 Awesome Deal: Norton Online Backup 100GB $29.99 Save $60! Set-it and Forget-it File and Photo Backup - Only $29.99 - Save $60 NOW! A hard drive crash can happen at anytime. Expect the unexpected! • Provides government-grade encryption for your sensitive information. • Transfer files between computers seamlessly.